We all see it. We all know it’s there. And we want it to end. Many people, myself included, want to help break the poverty cycle, but are unsure how to do it, especially from over here. You now have the chance to help us make a difference through The Hunger Project auction. Please, take the time to find out what you can do. 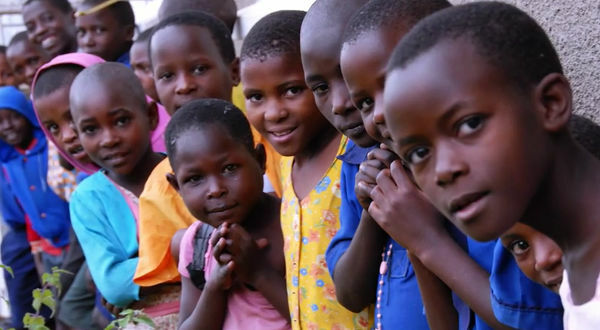 The Hunger Project has worked for 35 years to help create a world where poverty no longer exists. In October, Babyology’s managing editor Mandi will travel to Mexico as part of the 2015 Business Chicks Leadership and Immersion Programme. The Babyology community is currently raising funds for this incredible cause and we are nearing our $10,000 goal. Now, thanks to Incy Interiors, we are one step closer. 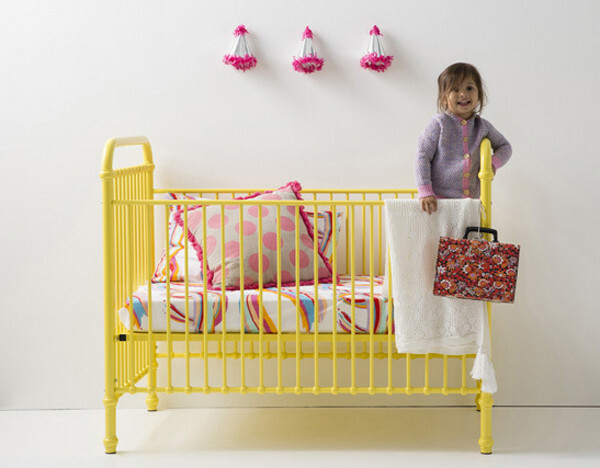 Incy Interiors, a leading name in beautiful nursery products, has given us a beautiful cot to auction, with all funds going to The Hunger Project. 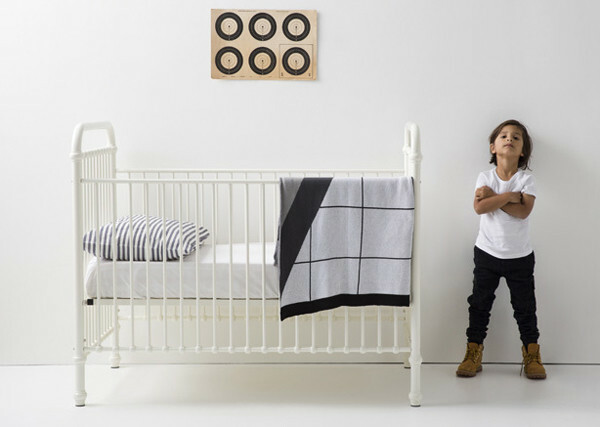 All Incy cots are expertly crafted of strong and sturdy metal with simple curves and feature stationary side rails and two mattress heights. To take part in our auction, simply click the Bid now button above to go straight to our auction and your baby could soon be sleeping in one of these timeless and elegant cots. But, more importantly, by taking part in this auction, you are helping countless children who are not as lucky as your own. 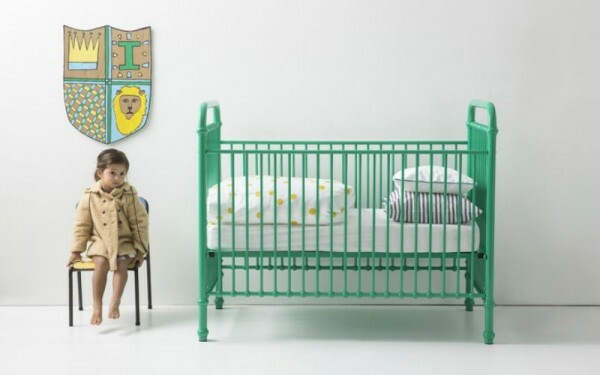 If you don’t need a cot, you can still do something to help. 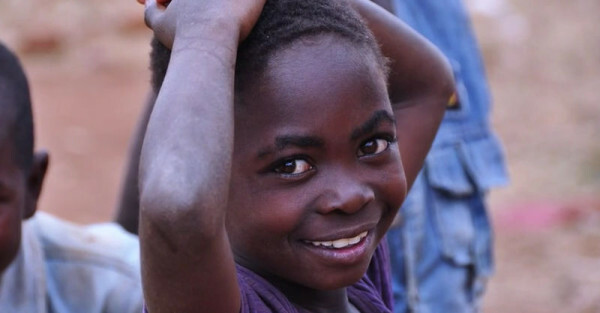 There is a way to support the work of The Hunger Project and it’s as simple as making a donation, even of as little as $5. It may not seem like much but it is to those who need it the most. And it will make a difference. * Free shipping is only available to metro areas. Any delivery made out of metro areas will have to pay for shipping.